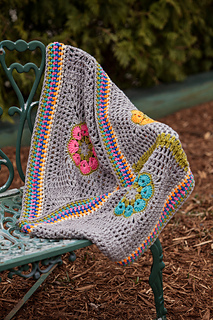 It’s new, it’s retro and it’s Plucky! 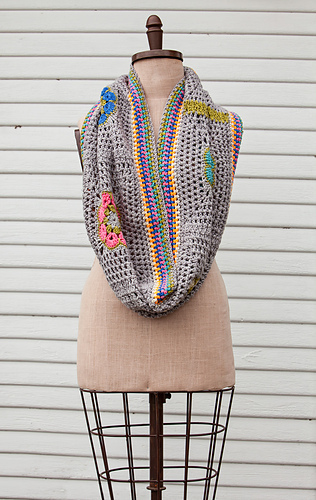 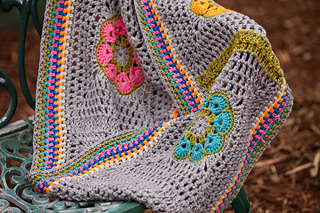 Here’s a twist to what you might expect to see when you think of Crochet. 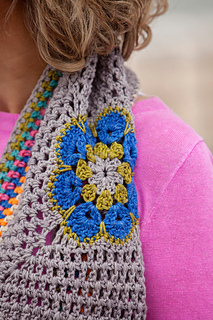 We have taken the concept of the Granny Square and the African Flower, thrown in some light airy mesh, added a few simple rows and then paired that with Crew to created the perfect summer weight scarf. 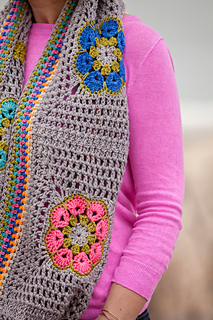 This is the perfect crochet pattern for knitters to test the crochet waters.